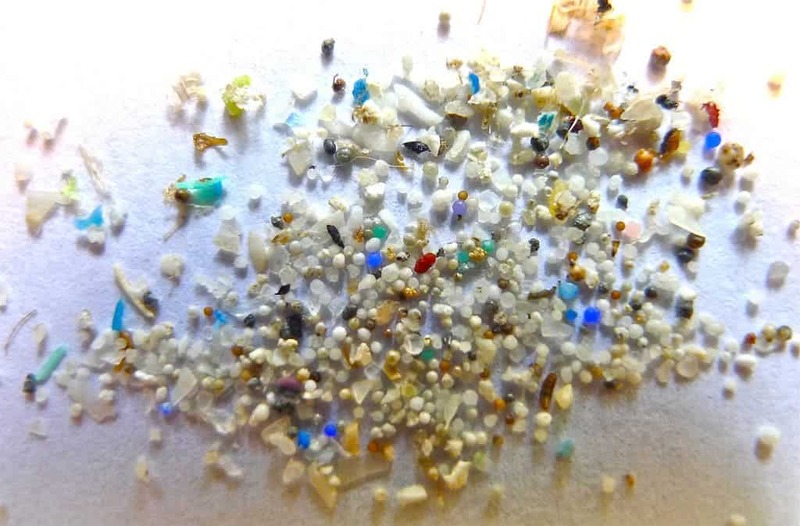 Our microplastics are a much more important factor in the health of the ocean than suspected. And they’re up to no good. Image credits Oregon State University / Flickr. Researchers at the French National Centre for Scientific Research report that microplastics can disrupt predator-prey relationships in the wild. In a new study, the group describes the impact of microplastic consumption on the common periwinkle (Littorina littorea). Periwinkles are a kind of sea snail. They’re not… particularly exciting. They sit on algae-encrusted rocks all day, munching on the plants. They are, however, considered to be a keystone species — they’re prey for many other species, especially crabs (we also eat them sometimes). The authors wanted to find out what would happen should these periwinkles dine on algae that have absorbed microplastics. Prior research has shown that algae absorbing such products become enriched in hazardous chemicals and metals. Microplastics are porous and soak up these chemicals as they flute around (we’re dumping those chemicals there, too). 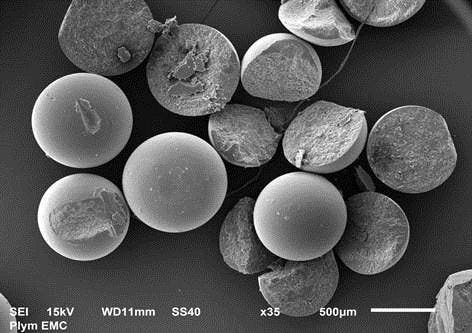 Microplastic beads. They’re quite porous. Image credits International Maritime Organization / Flickr. The team’s hypothesis was that when a periwinkle eats the algae, it is also eating the hazardous materials present in the algae. In order to test if this results in any adverse changes for the snails, the team gathered a few periwinkles and brought them into the lab for testing. They also brought along a few crabs to use as predators. They report that periwinkles which consumed the toxic materials did not react to the crabs in an expected way. Normally, upon spying the predator, the snails pull into their shells or try to hide in the surrounding environment. Those exposed to the toxic materials did not attempt to avoid capture, however, suggesting that they suffered nerve damage of some sort. This is likely due to the ingestion of heavy metals, the team adds. They note that the levels of toxicity in the microplastics they used for the study were equivalent to those on a typical beach. The findings are thus broadly applicable in real-world conditions — and they point to major changes in the marine environment due to the microplastics we’ve introduced. The paper “Microplastic leachates impair behavioural vigilance and predator avoidance in a temperate intertidal gastropod” has been published in the journal Biology Letters.